Interested in sustainable design? Then you will appreciate these recent finds from souk@sat. The first, C comme Ça, is a concept created by designer Cindy Cantin who makes felt from merino wool or recycled fibres, a material that is sustainable, durable and water resistant. Cindy combines felt with recycled leather and other materials to create clean, streamlined designs such as protective sleeves for laptops, iPhones, iPods and iPads or storage baskets and desk organizers. Her style is simple and modern, yet timeless. Blisscraft&Brazen is the brainchild of Aaron Reaume and Rachel Dhawan. They create handmade objects for the home and jewelery from repurposed and salvaged materials like wood and silver off cuts. 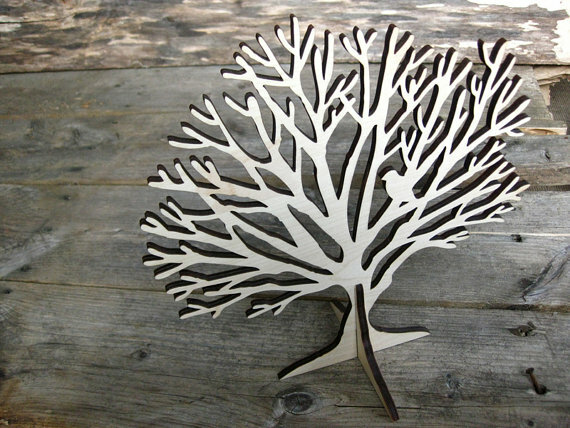 Aaron runs the company Blisscraft whose specialty is custom furniture while Rachel, the creator of Brazen Design, makes nature-inspired, sterling silver jewelery. 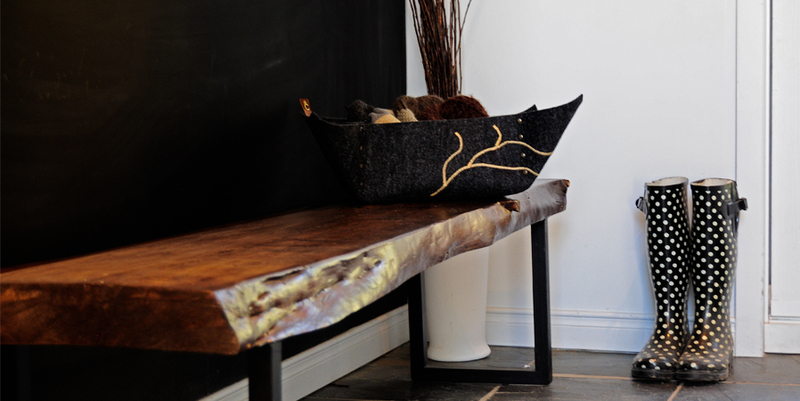 Both aim to produce sustainable and ethical products that are beautifully handcrafted.